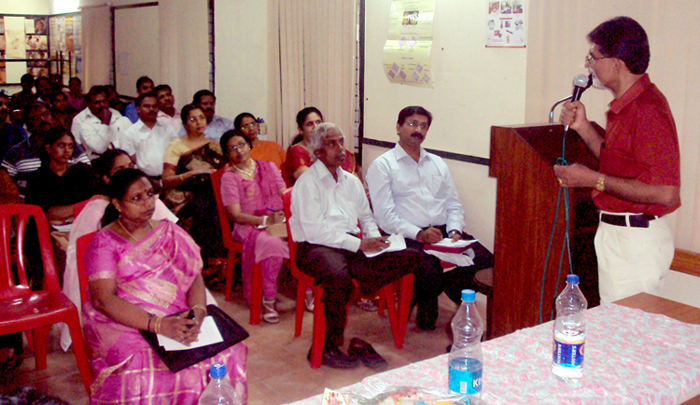 CHENNAI.JUL.24: IHMA Chennai Chapter organized a CME at Balamandir, T.Nagar. Dr.Vasudevan, President of the Chapter welcomed the gathering. Dr.Vasudevan honoured the speaker with a memento. The event came to a close with the vote of thanks by the Secretary, Dr.Anantharaman.